Join us for a raucous afternoon of riotous tales about famous, infamous and downright outrageous characters from our great city – and of course home-made cake and House-blend tea or fresh filter coffee. 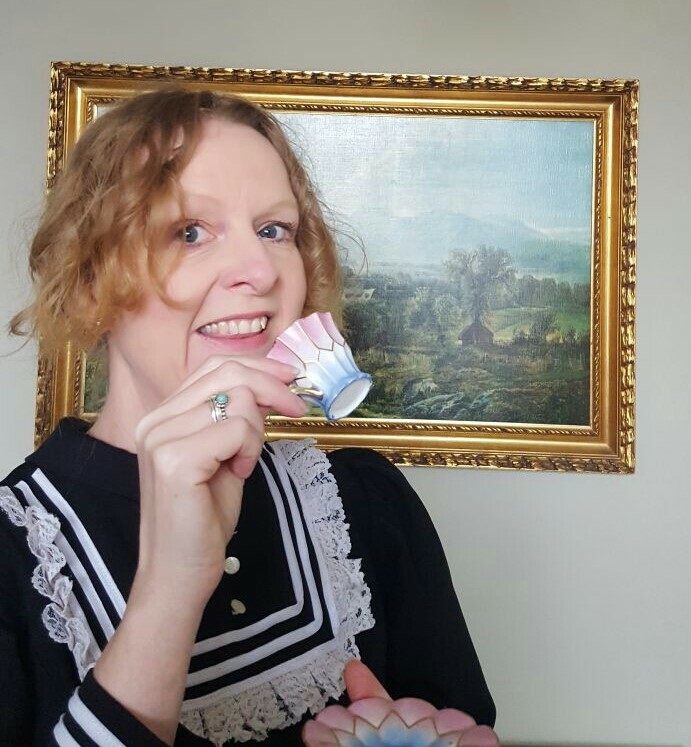 Bring friends, or prepare to make new ones, and hold tight to your china teacup as our feisty housekeeper regales you with stories of Manchester’s most interesting characters: feisty activists, ground-breaking scientists, radical writers, and a few of the city’s more unsavoury characters from its rich history. 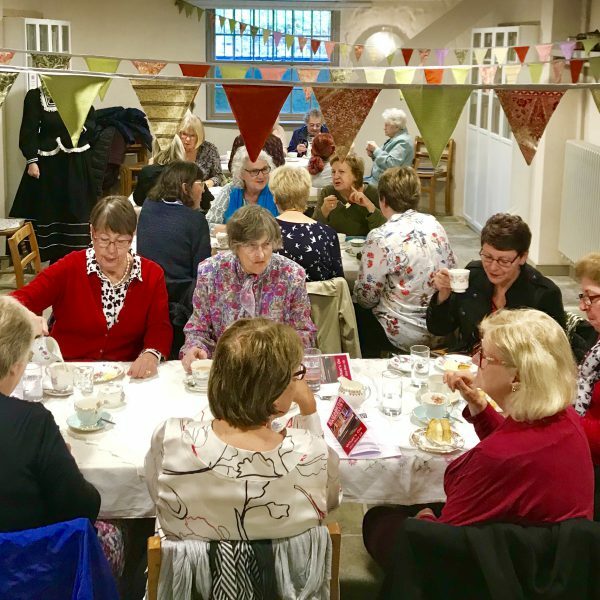 Come along for lots of laughs, mouth-watering cake and a wealth of info about Manchester’s most interesting inhabitants, in the glorious surroundings of Elizabeth Gaskell’s House, the former home of one of the city’s most famous Victorian writers. Tickets £15/£19 – Price includes an entry ticket to the House (which lasts for a year) tea/coffee and cake. Gossip, guffaws and goodies guaranteed.